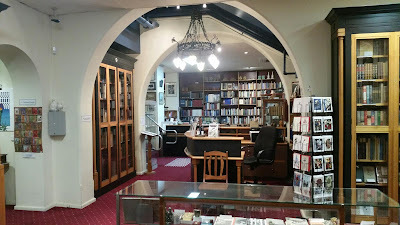 As you descend the stairs into the quiet peace of this book store it's easy to forget that just moments ago you were amongst the hustle and bustle of Flinders Street and the City. 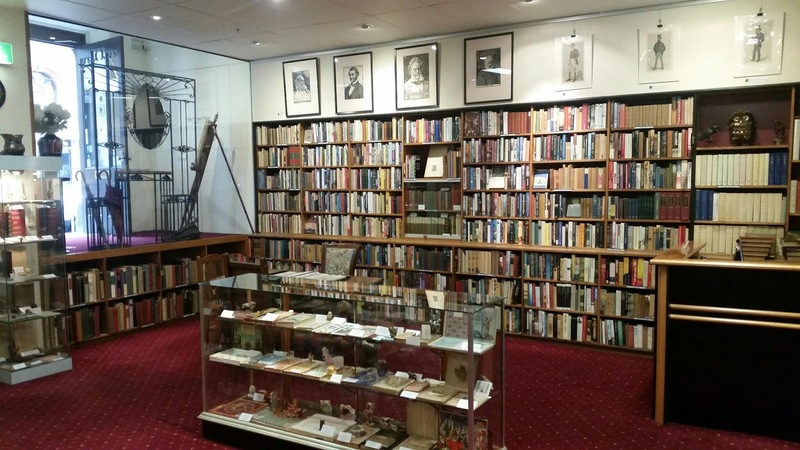 This fantastic subterranean space is a relaxing maze of tall wooden book shelves; the perfect place to get lost in prose. You'll either find Verity, the store owner, or Kerry, happily sitting behind the counter, always ready to offer their assistance or recommendations. 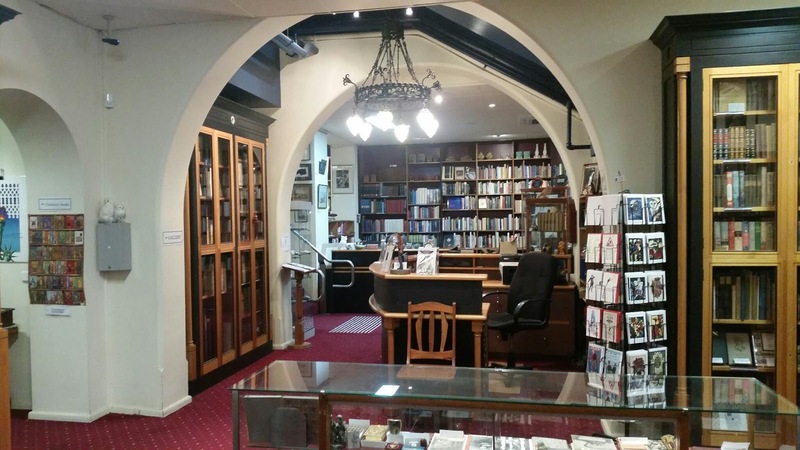 Despite the huge number and variety of secondhand books available, they're all well categorised and alphabetised, affordably priced and in great condition. The novels range from vintage to recent, and when you're ready to venture back to the real world upstairs you'll be hard pressed not returning with at least one purchase from your underground adventure. 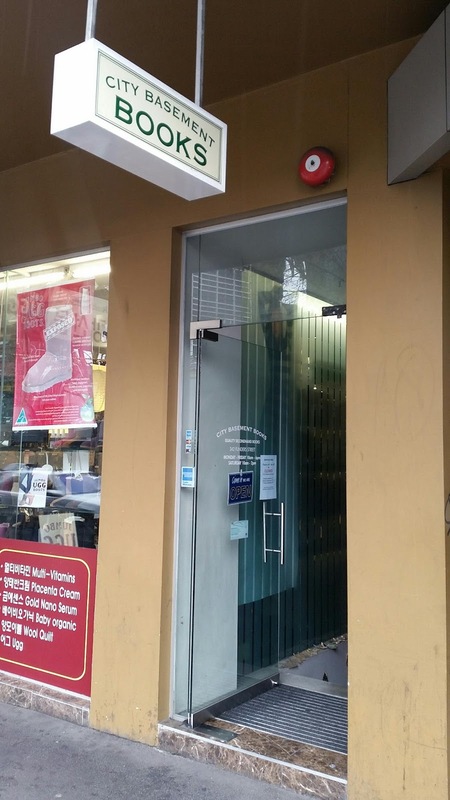 This antiquarian bookseller has been located on classy Collins Street since 1990. 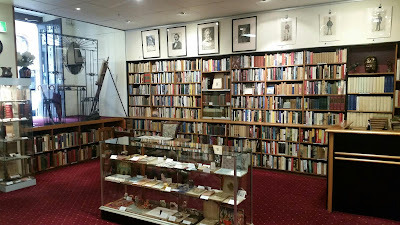 It has a large and varied stock of antiquarian and secondhand books, some hundreds of years old. 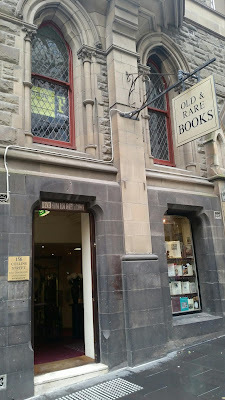 Bibliophiles visiting Melbourne must add this store to their list of essential places to visit while in town as there are always plenty of first editions on the shelves catering to all budgets.